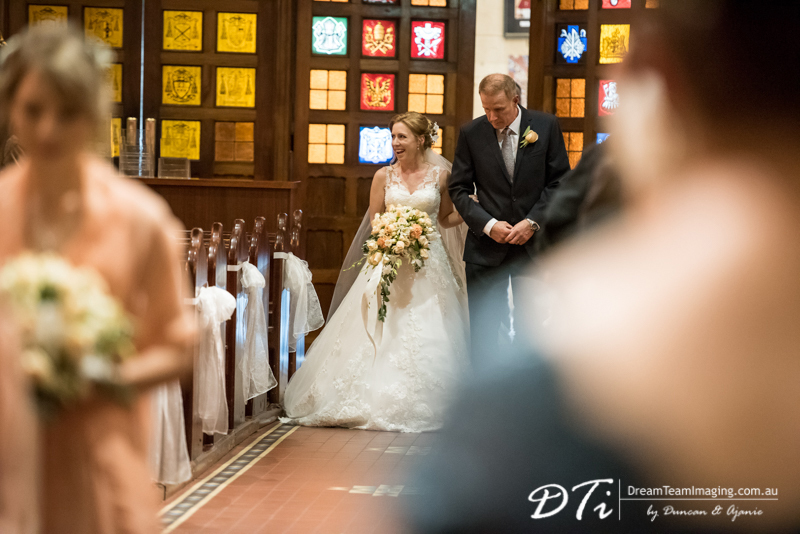 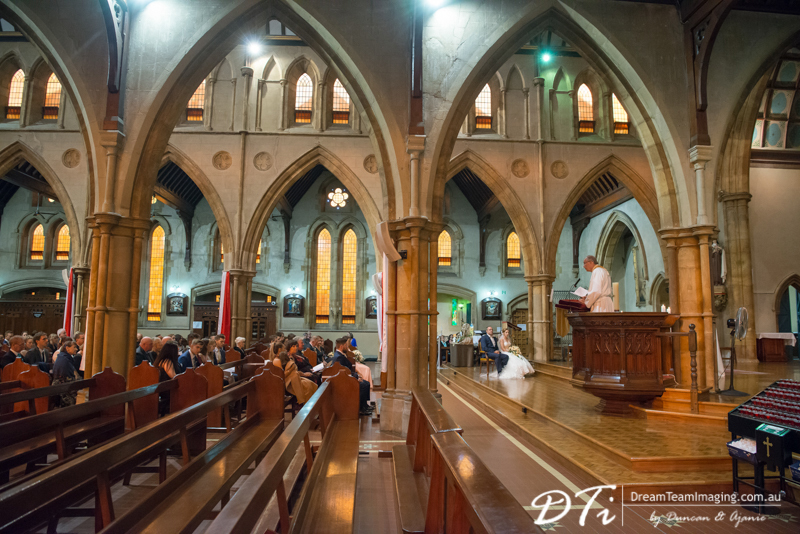 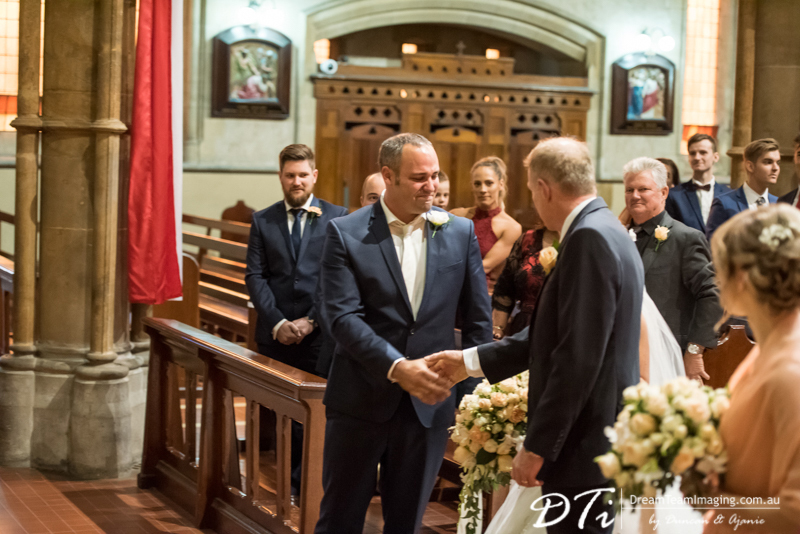 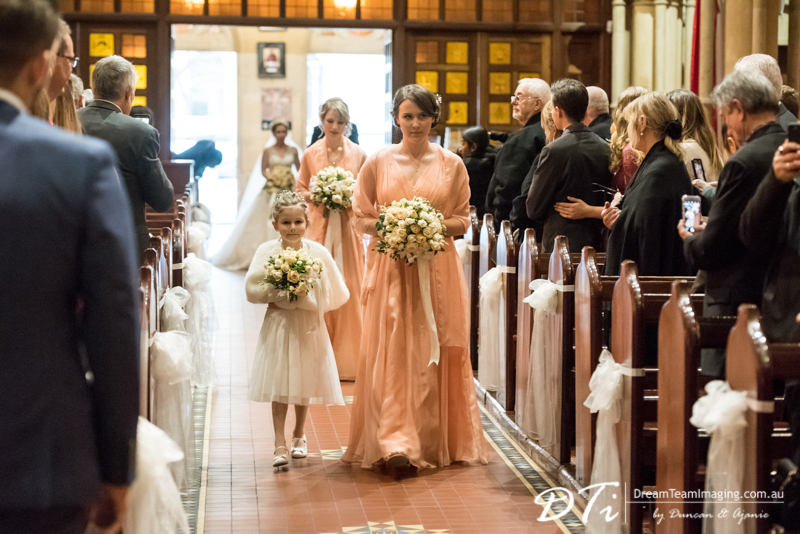 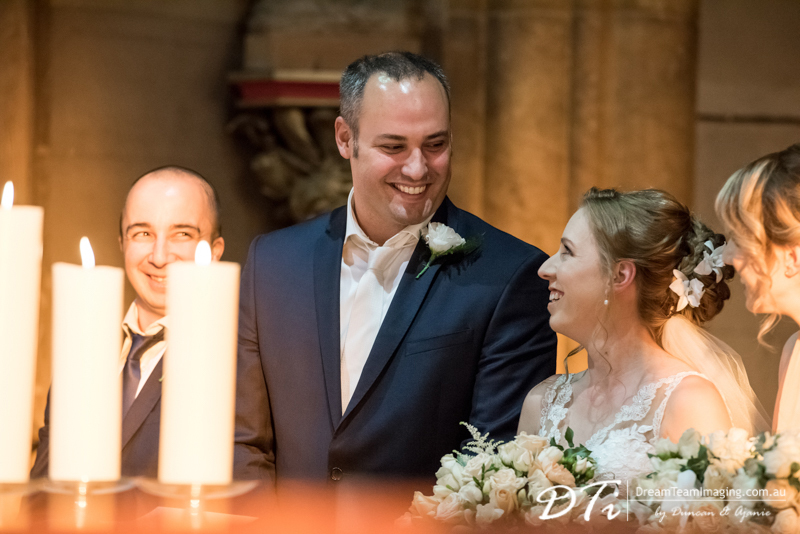 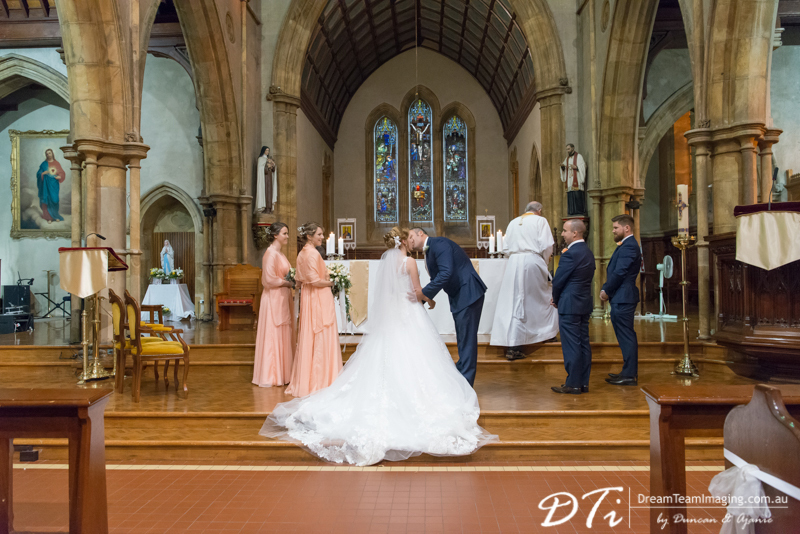 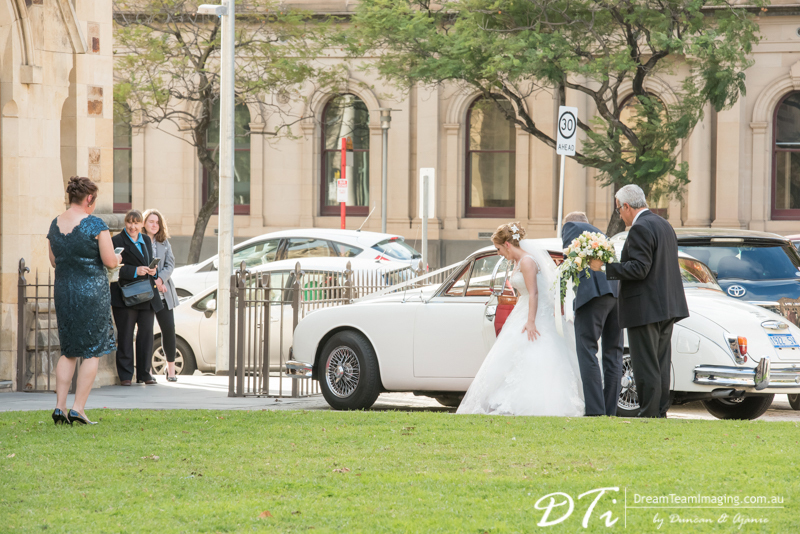 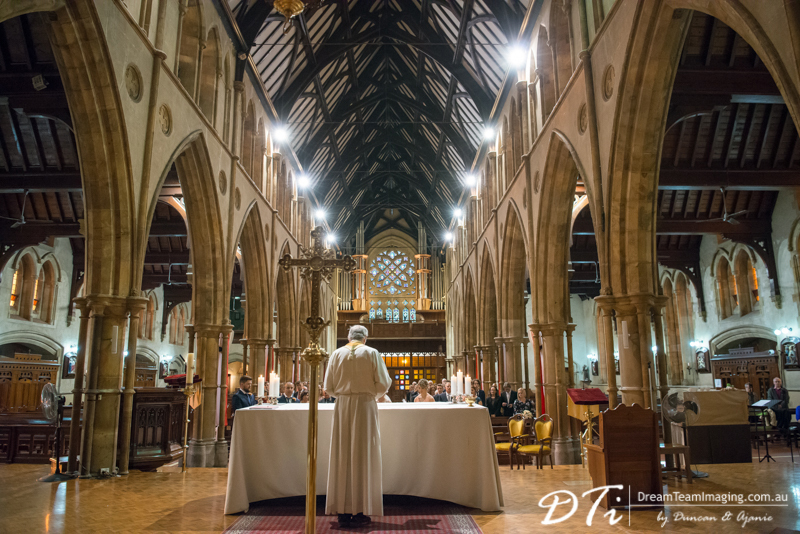 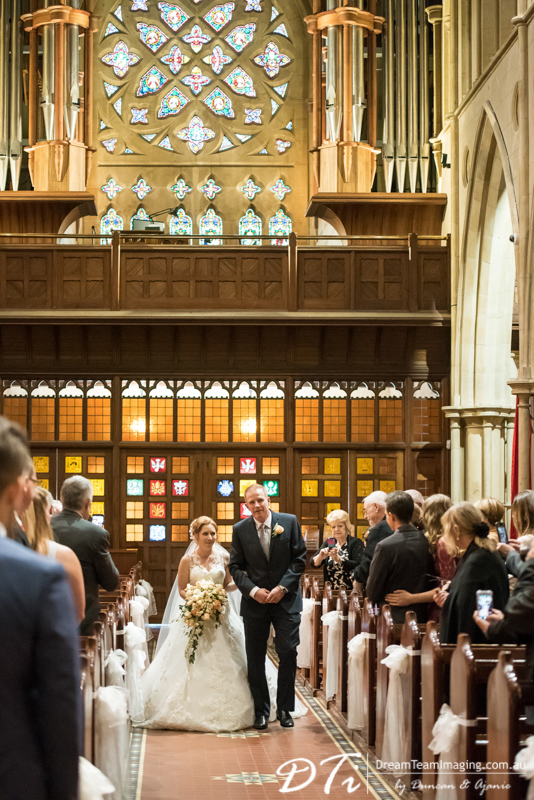 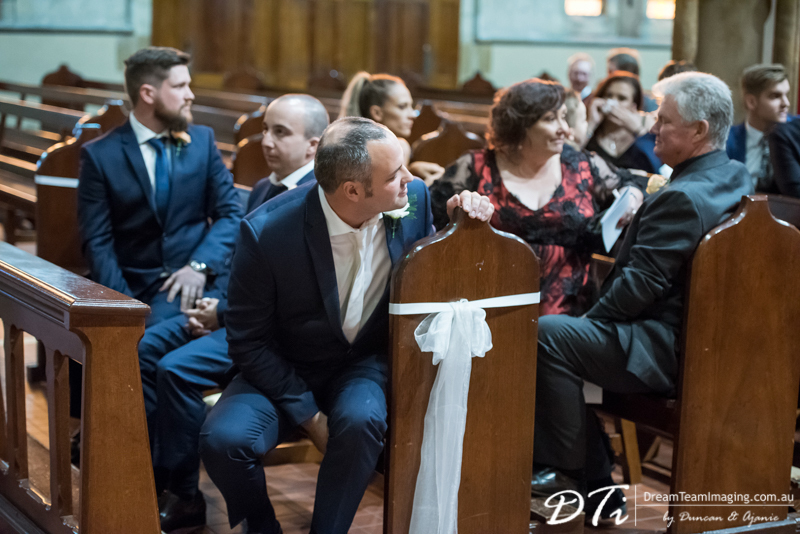 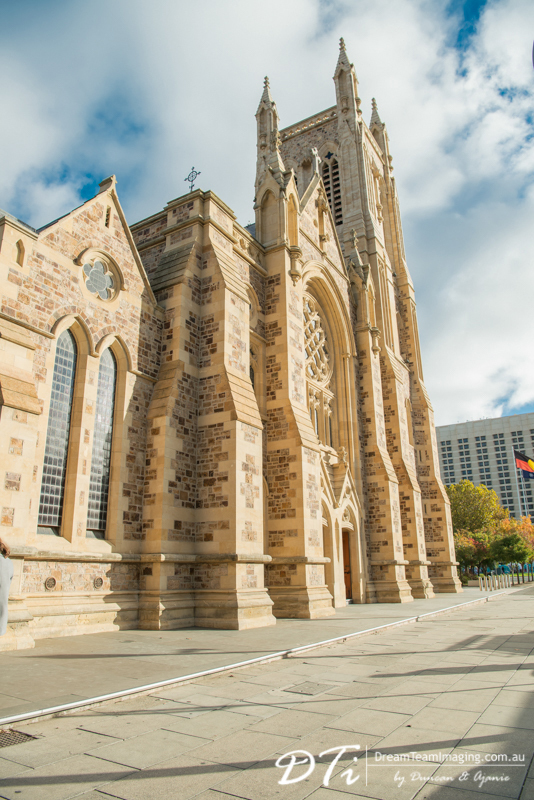 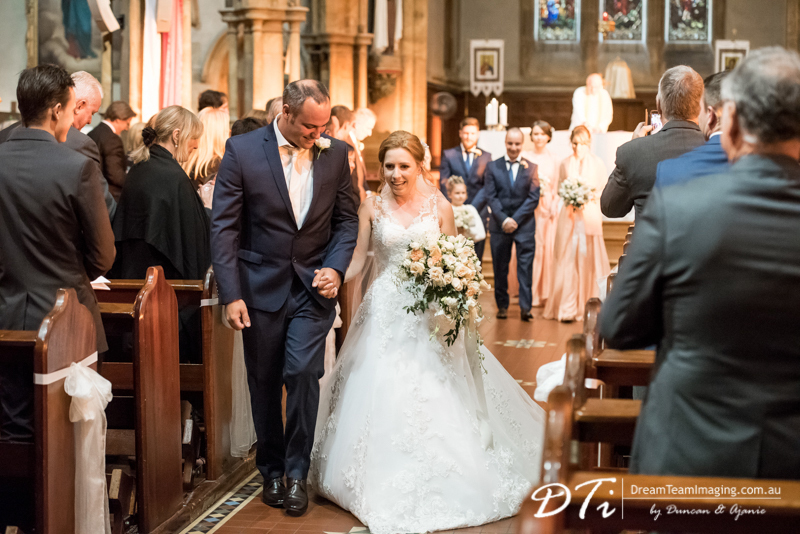 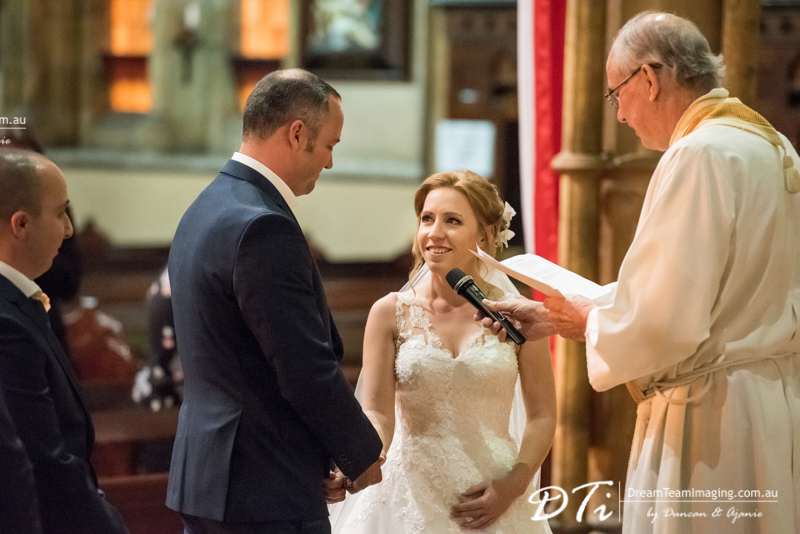 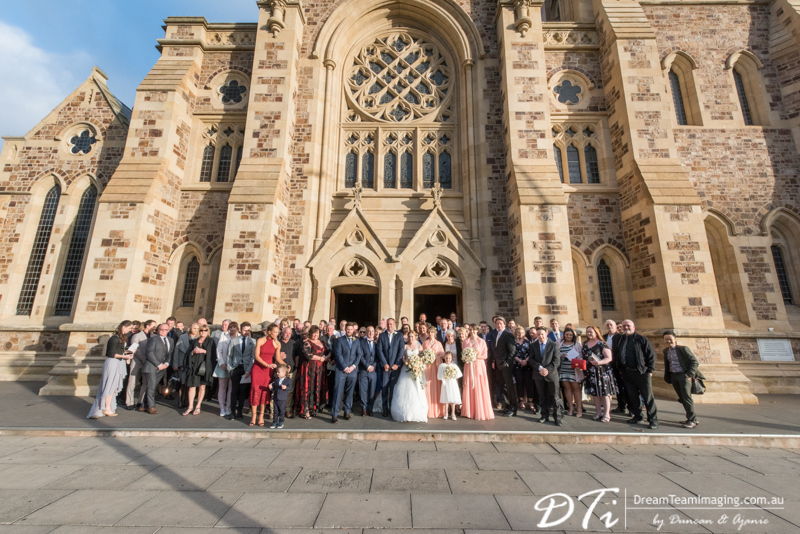 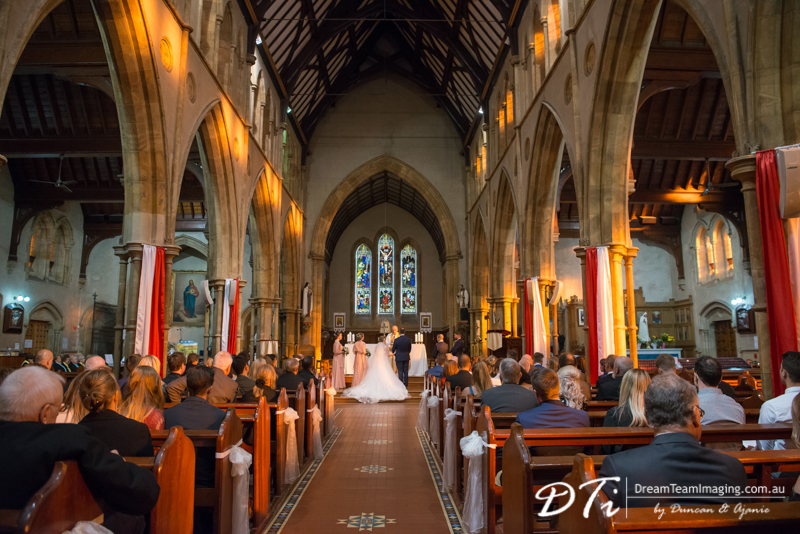 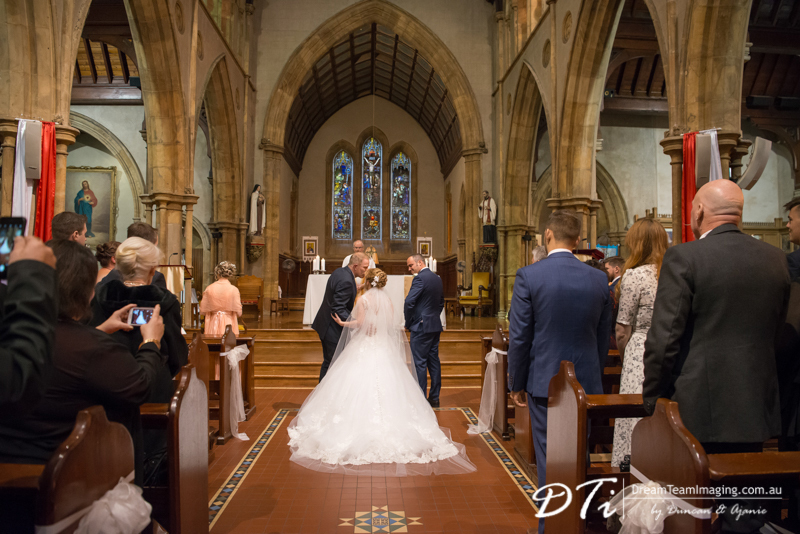 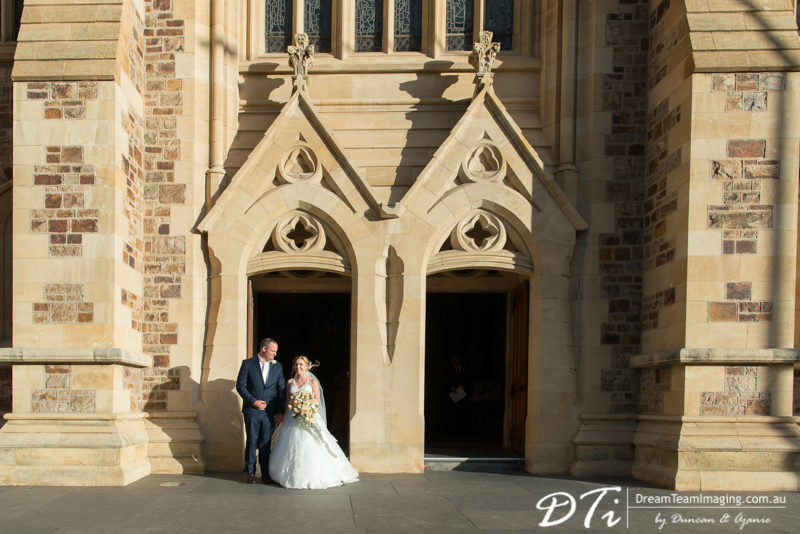 This beautiful couple tied the knot at St Francis Xavier’s Cathedral. 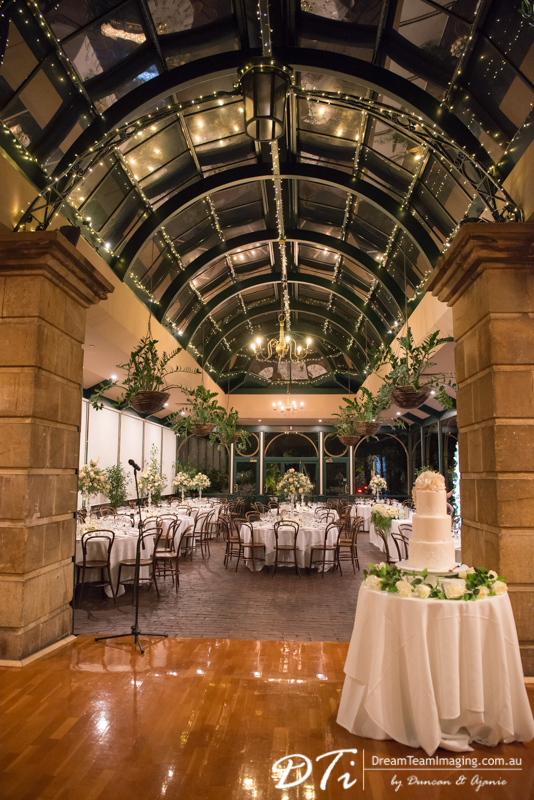 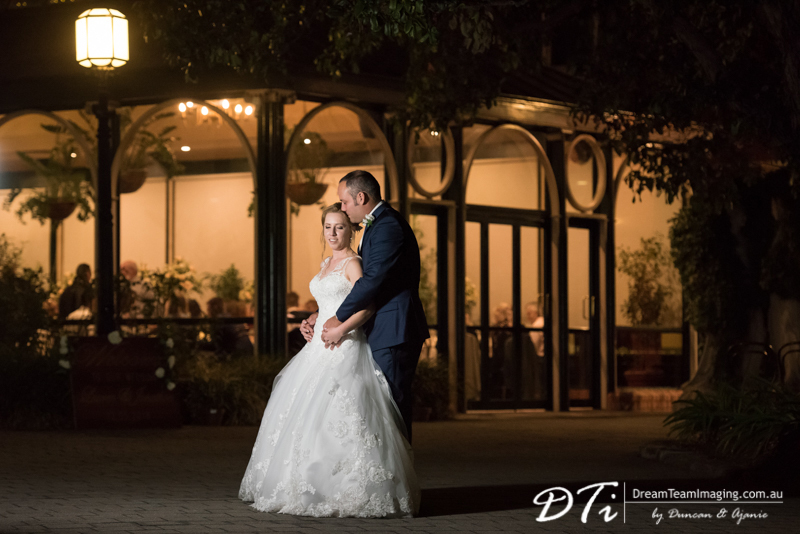 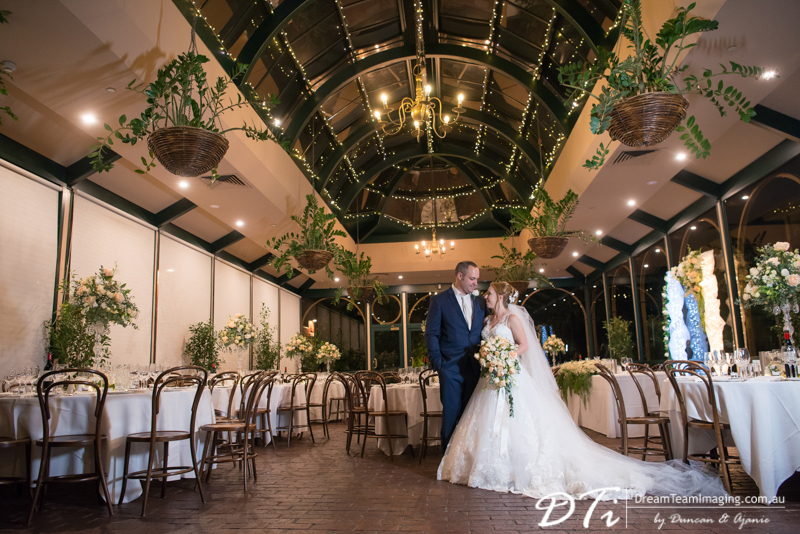 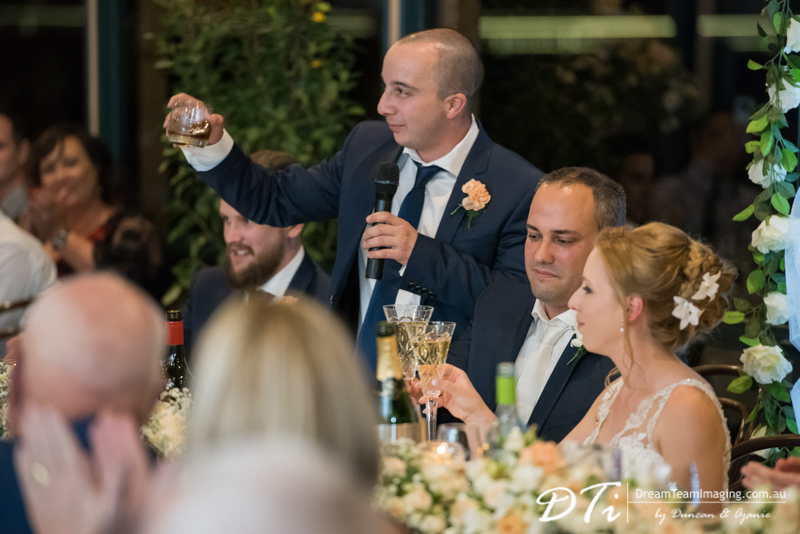 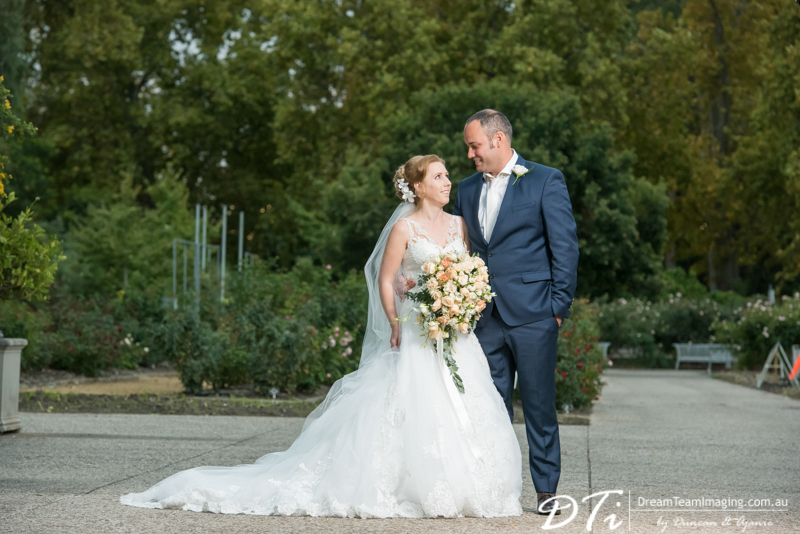 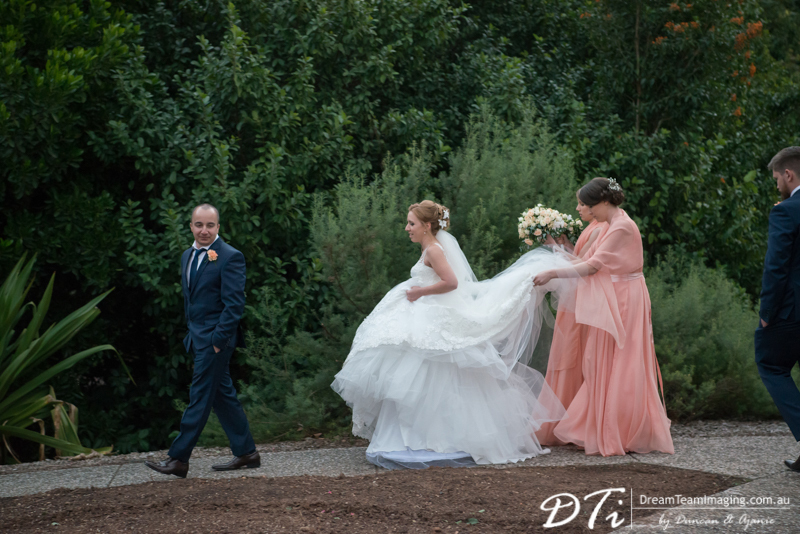 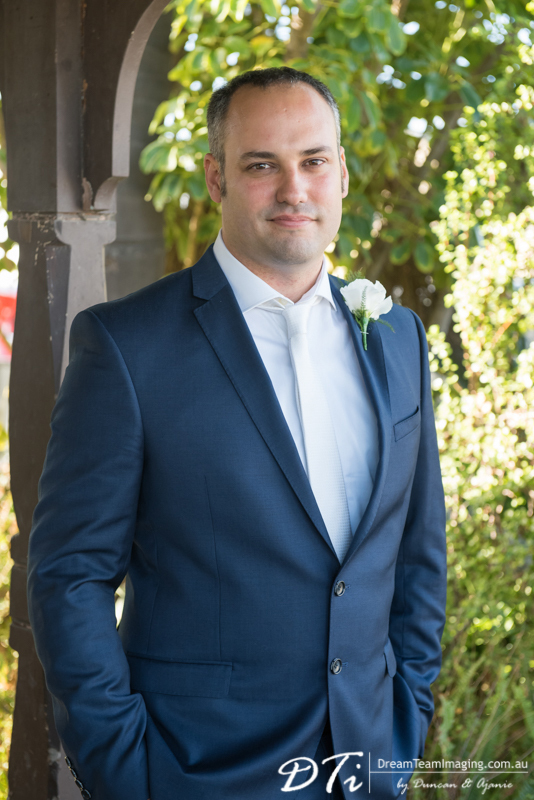 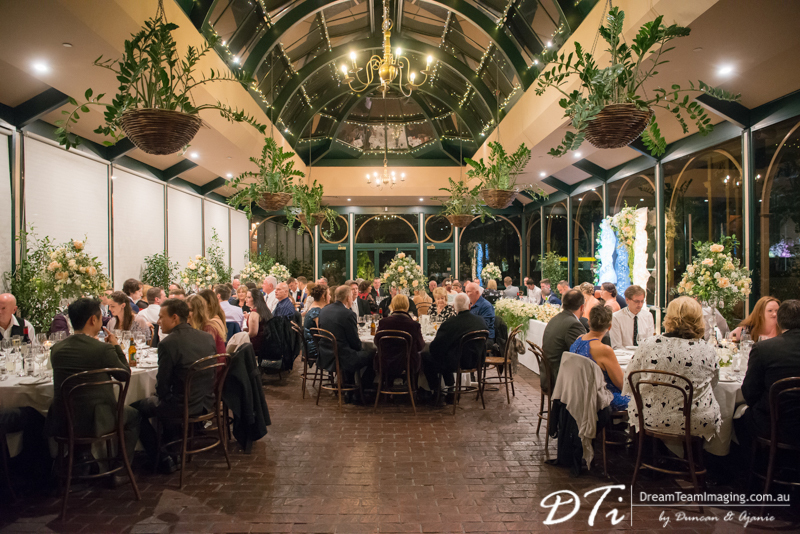 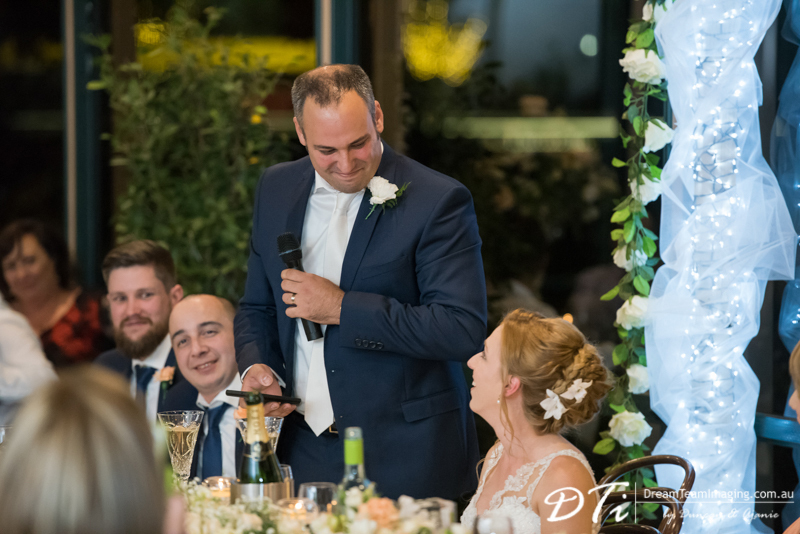 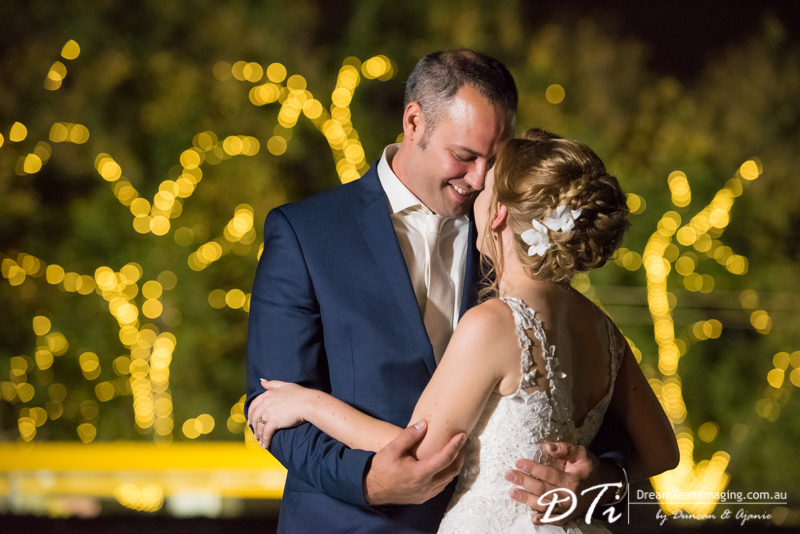 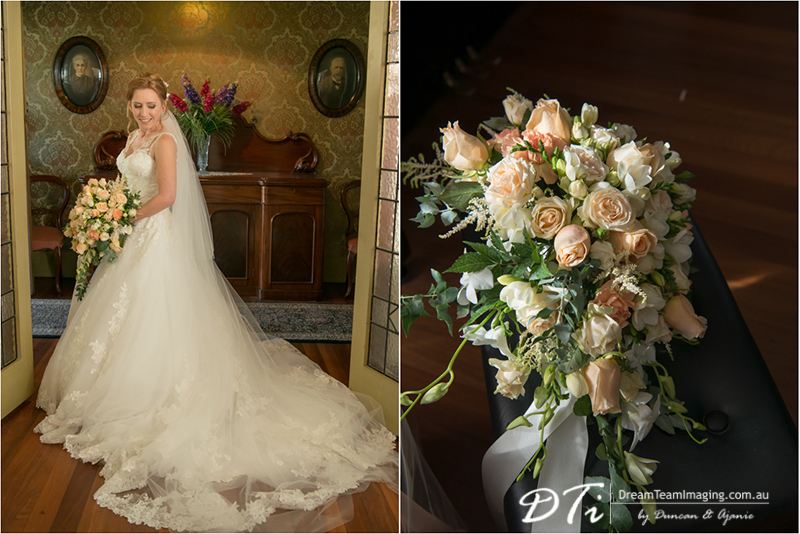 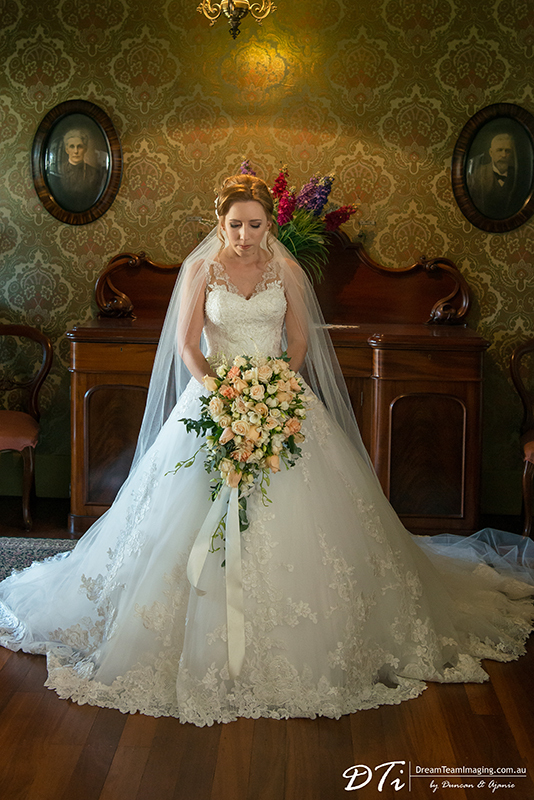 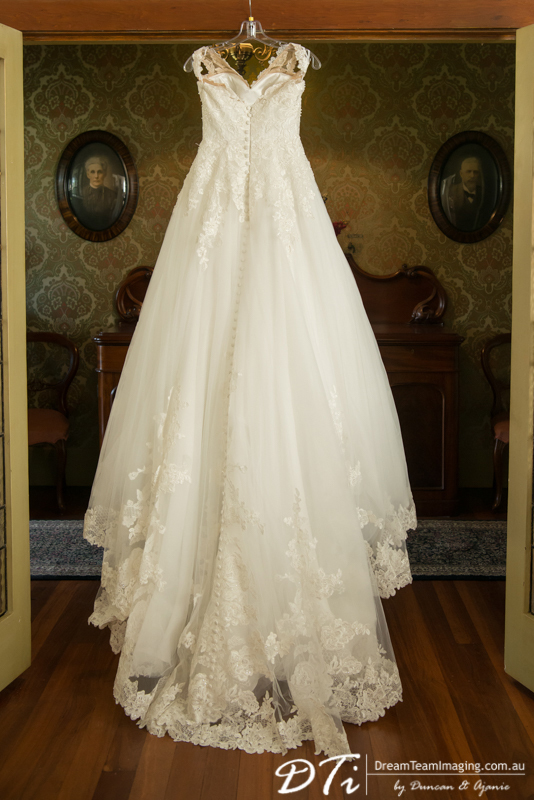 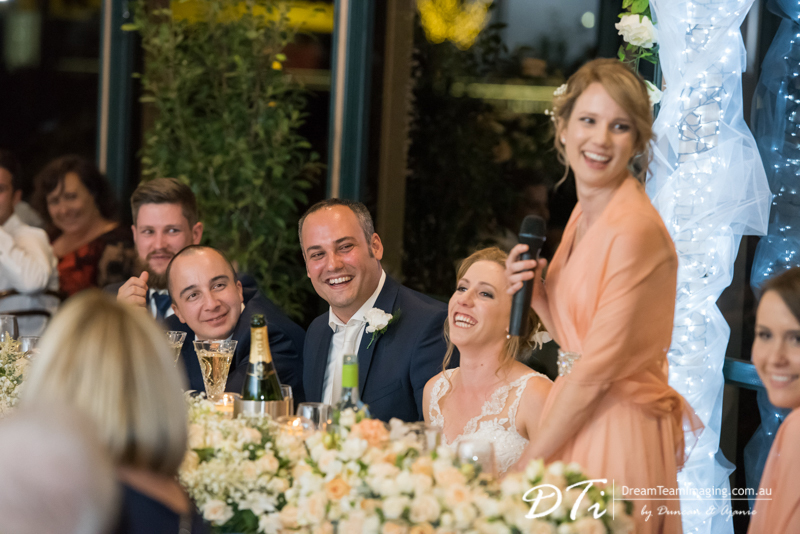 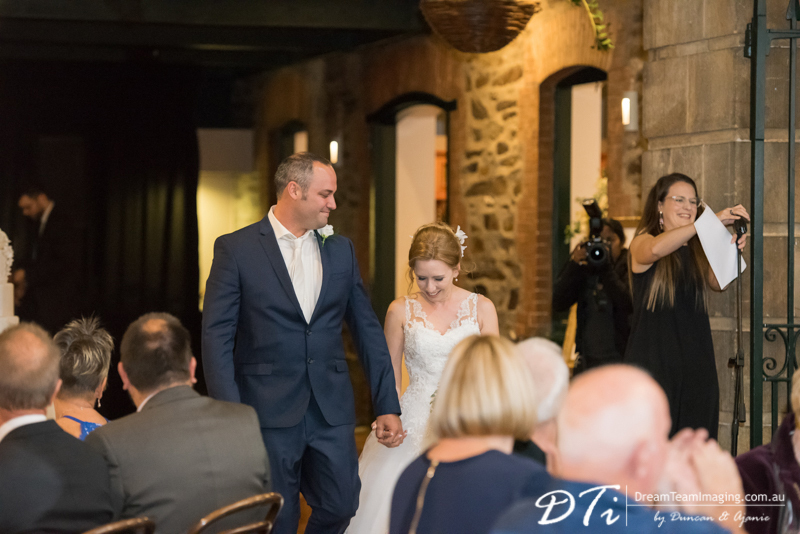 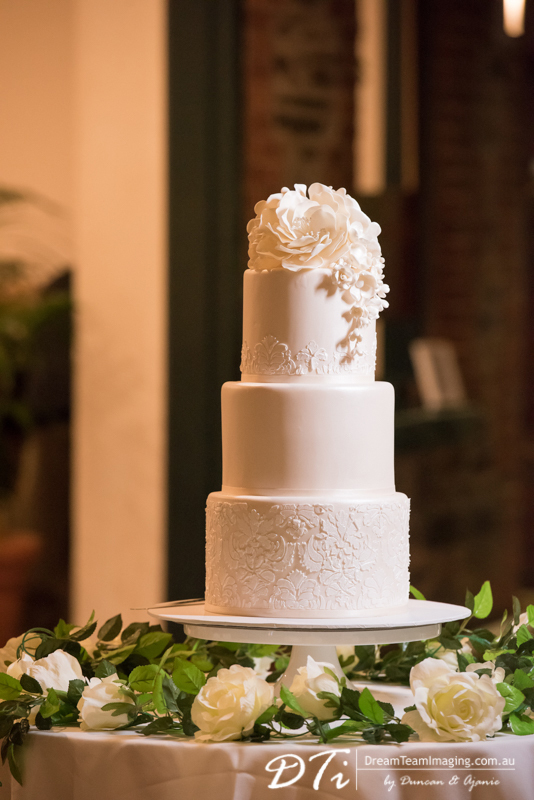 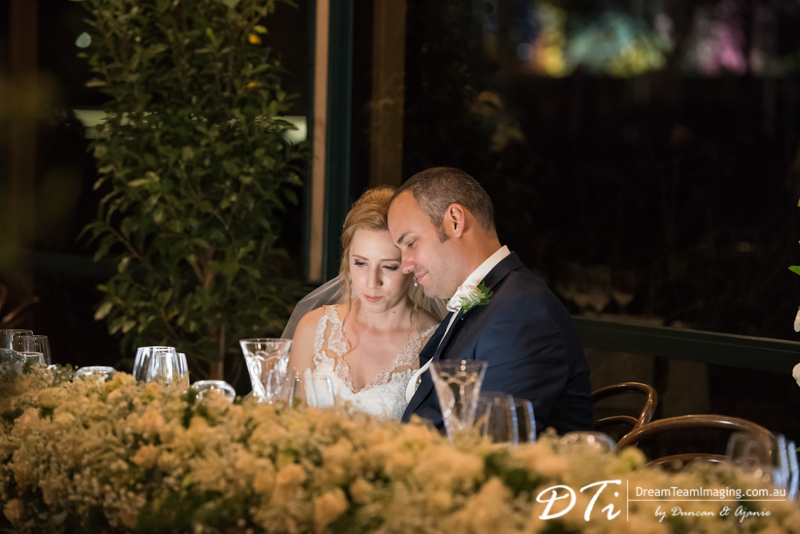 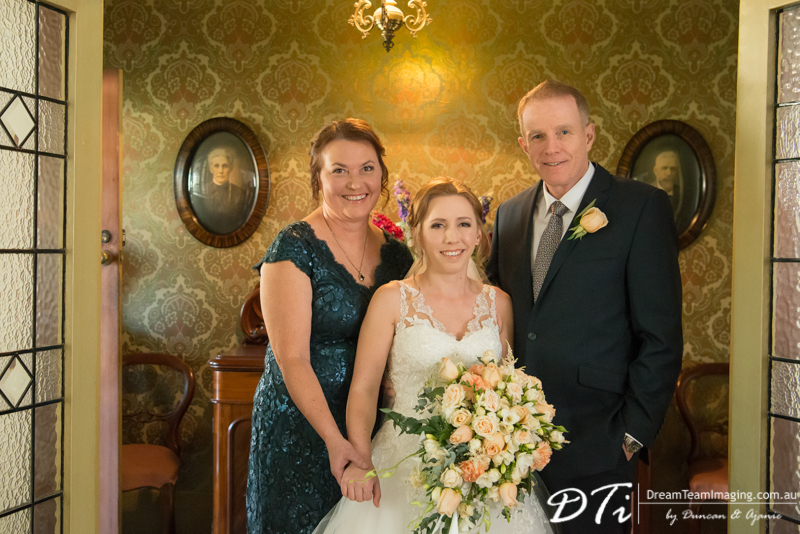 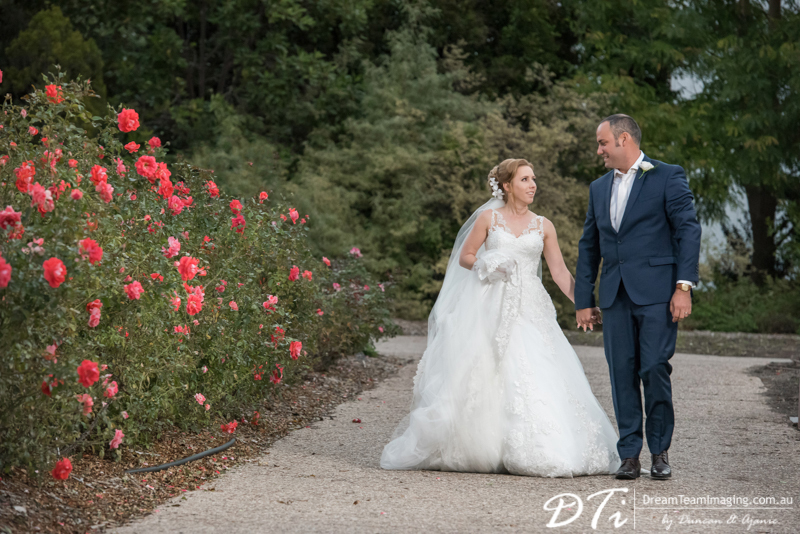 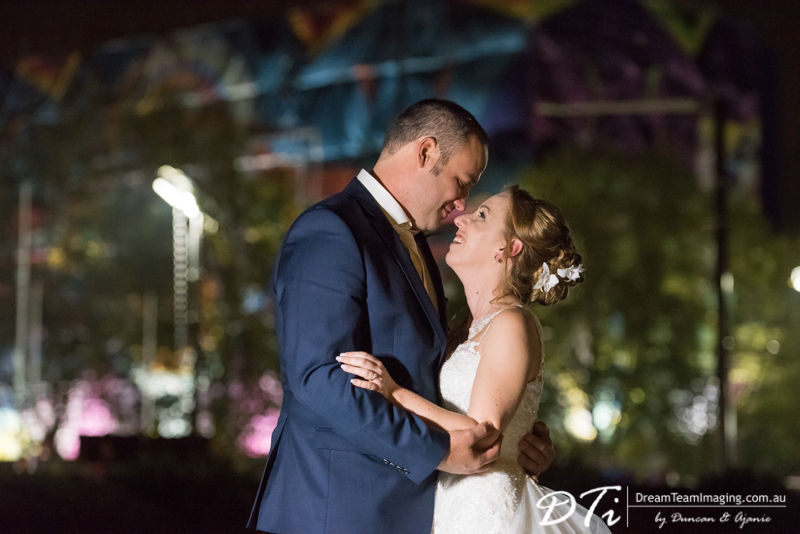 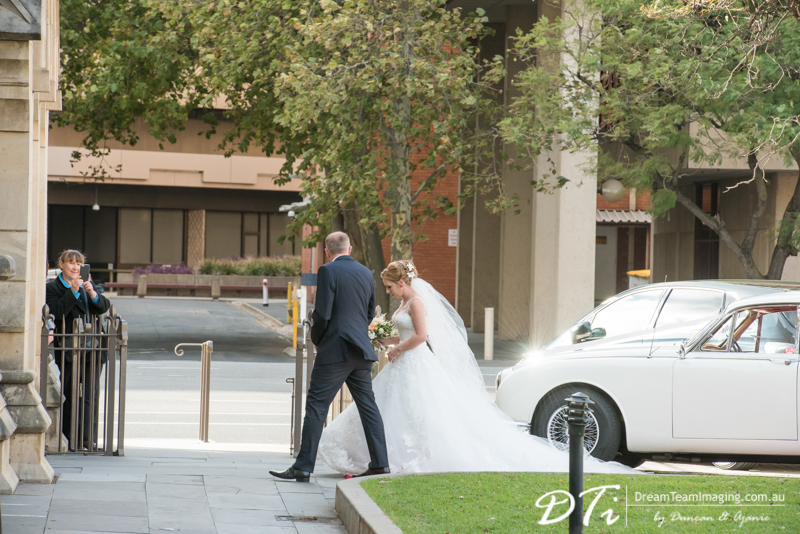 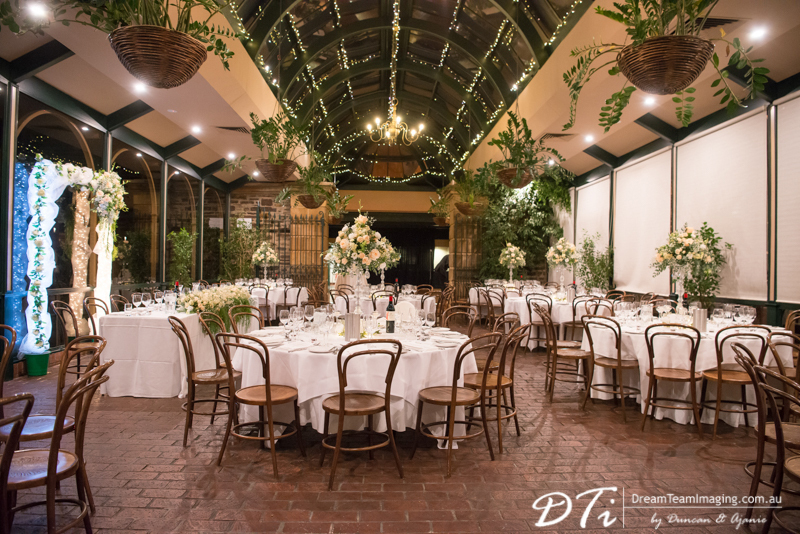 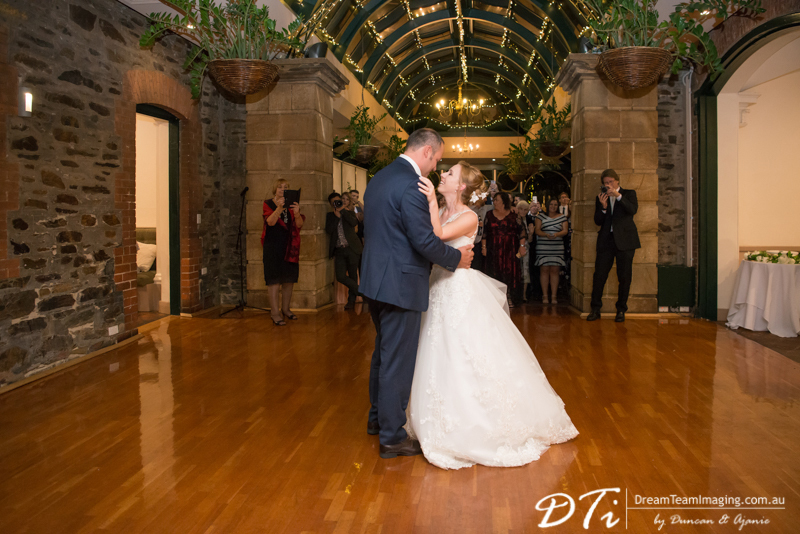 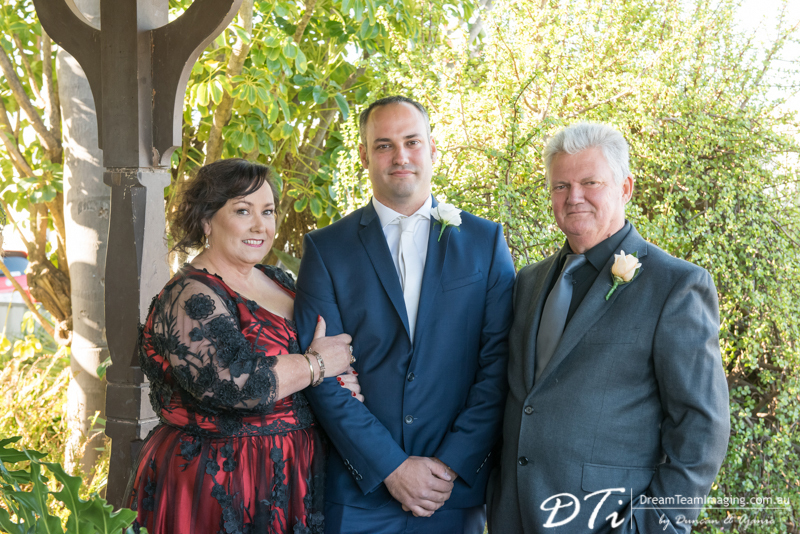 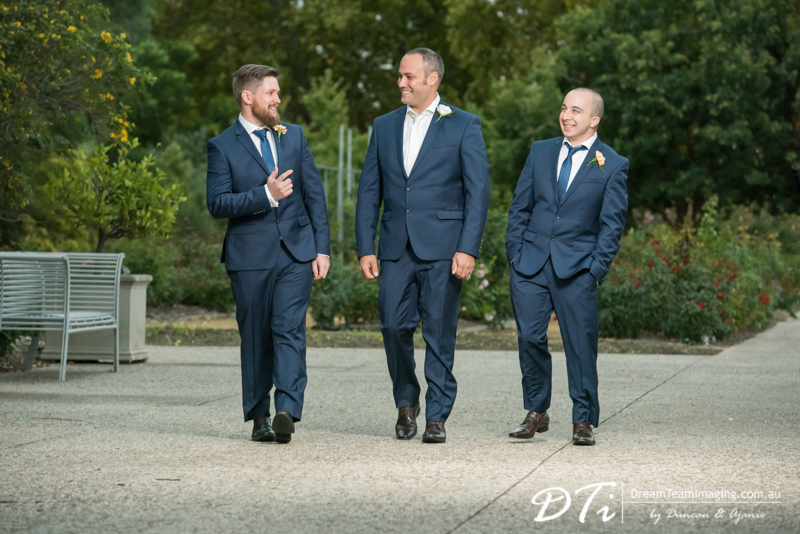 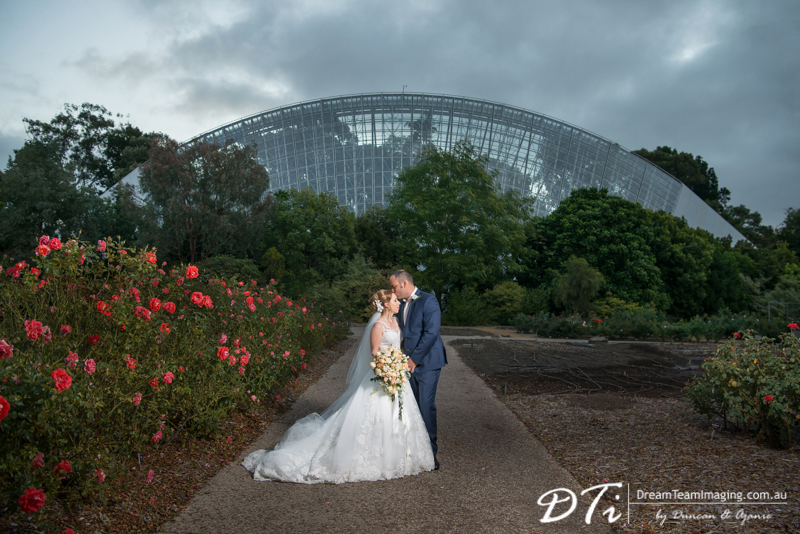 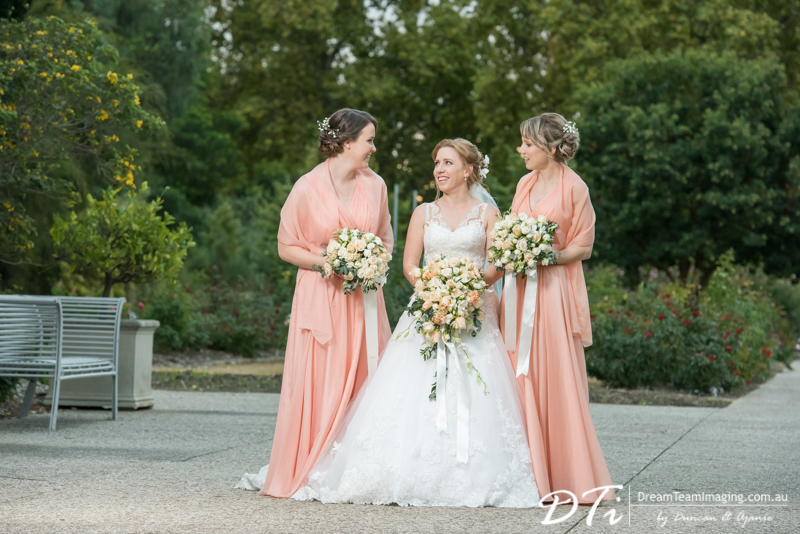 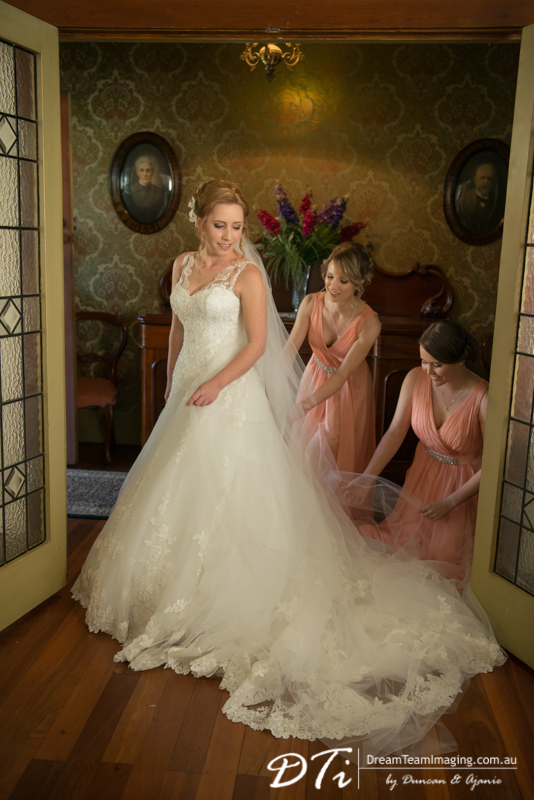 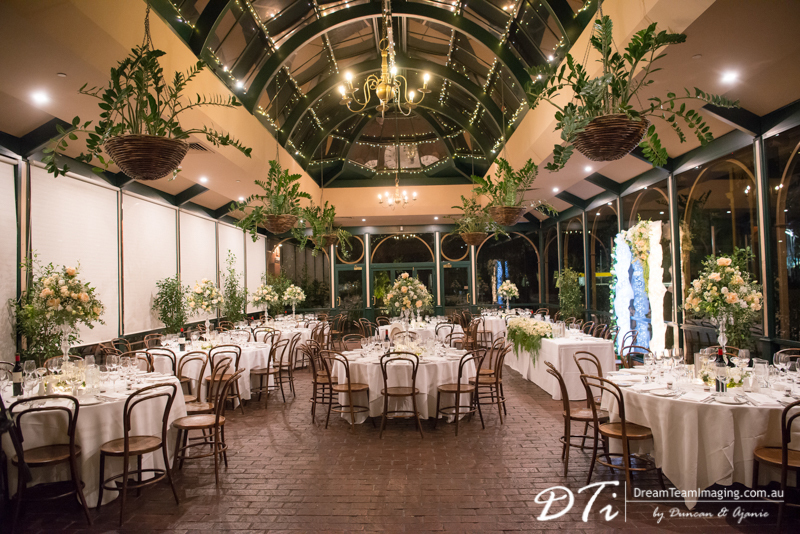 The elegant ceremony was followed by their wedding reception held at the Ayers House. 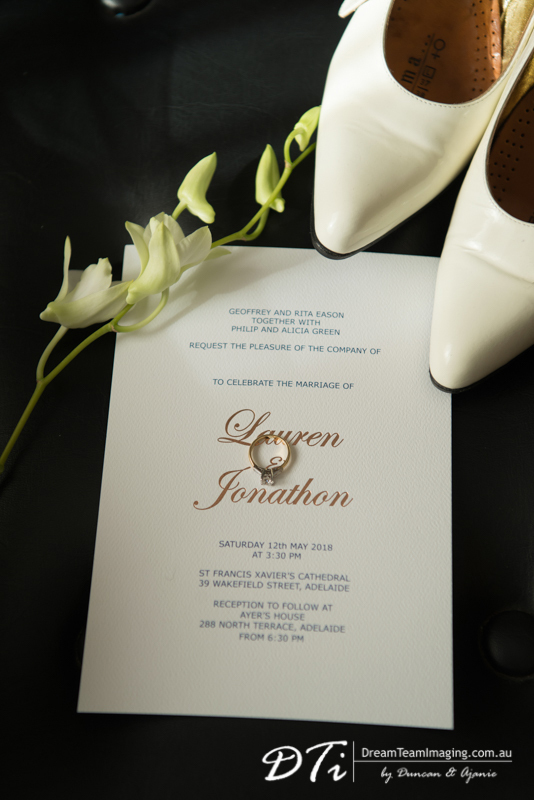 Lauren and Jonathon has the sweetest personalities. 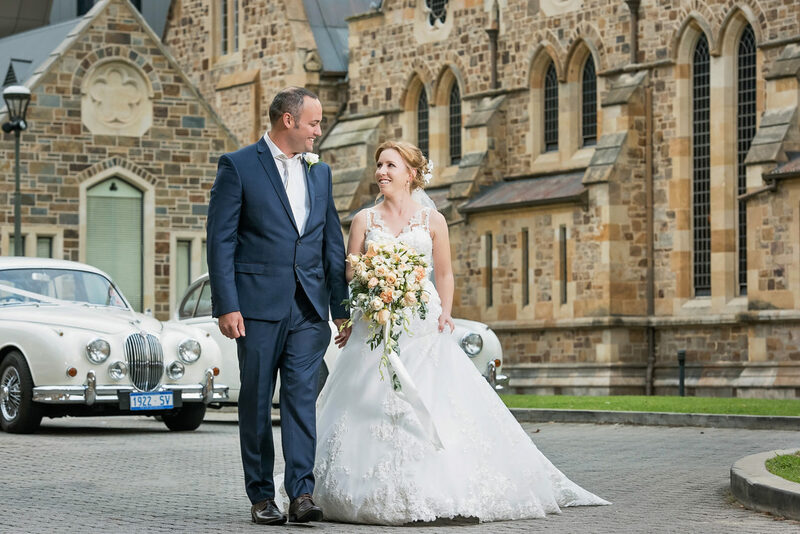 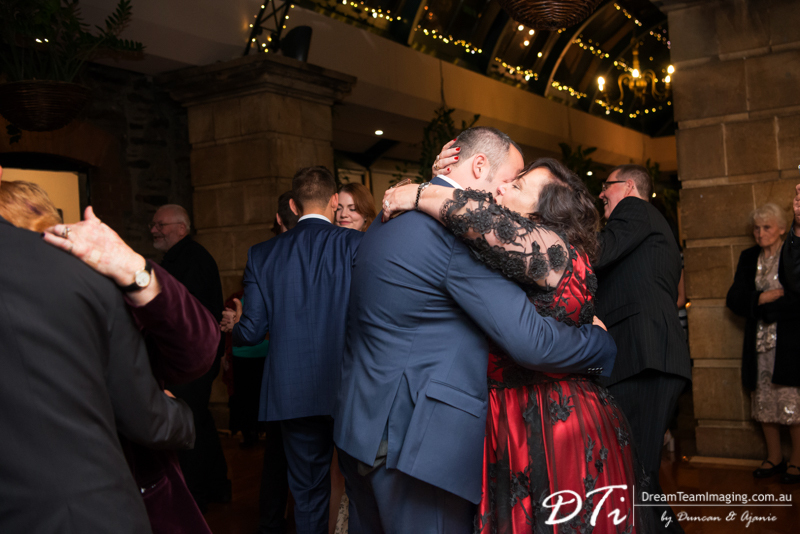 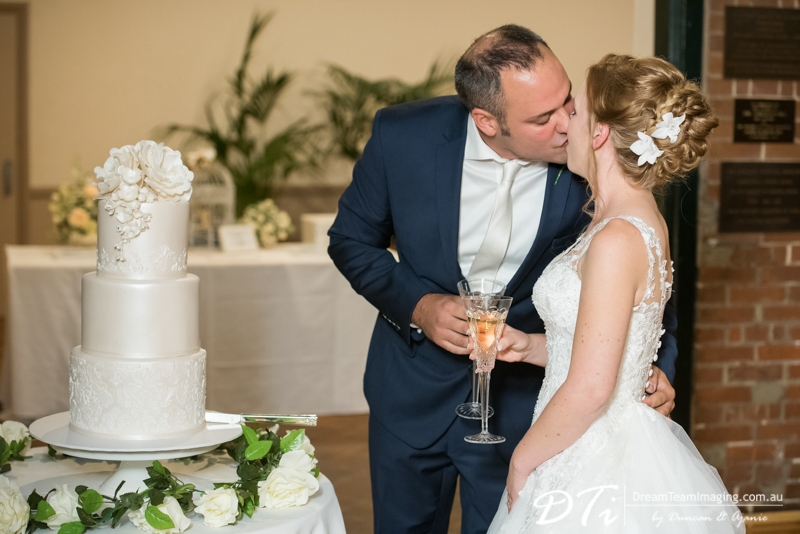 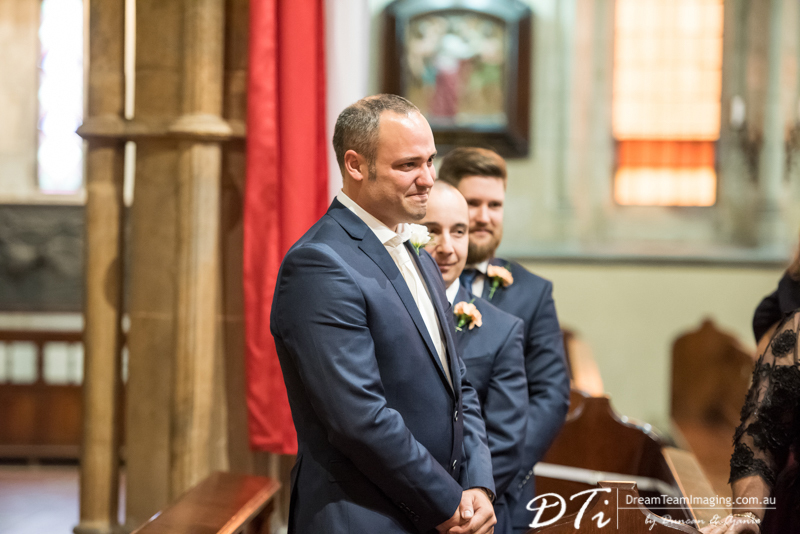 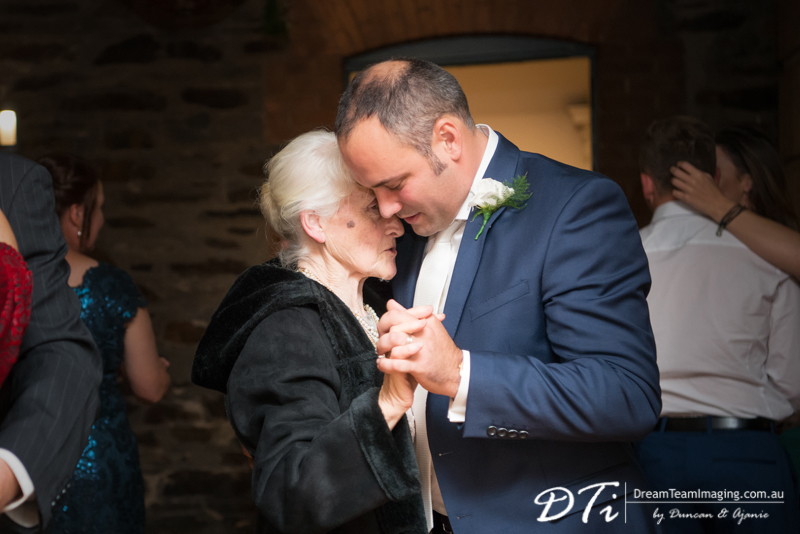 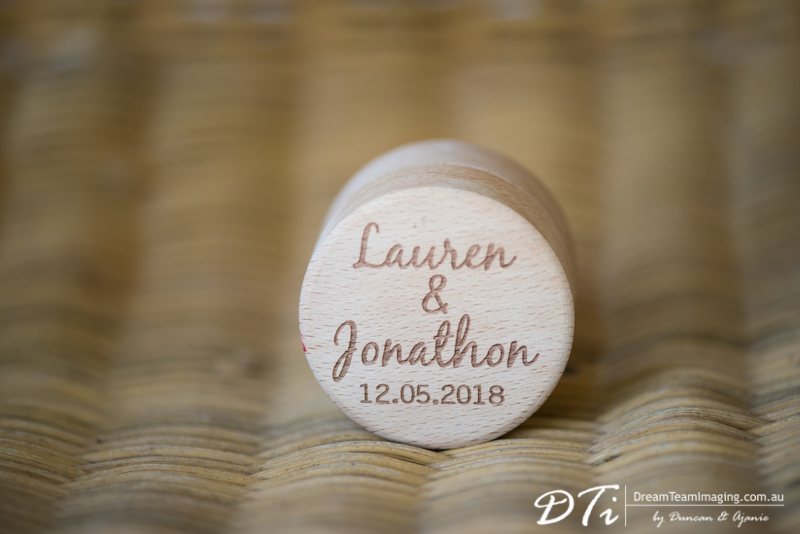 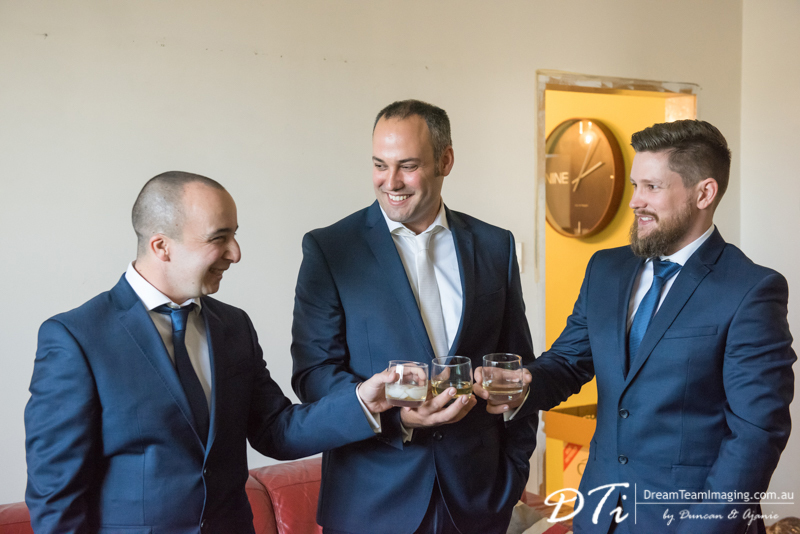 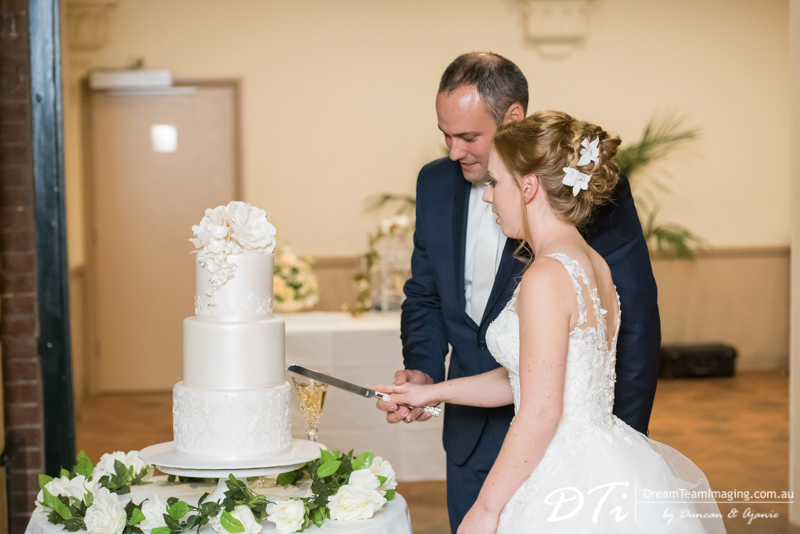 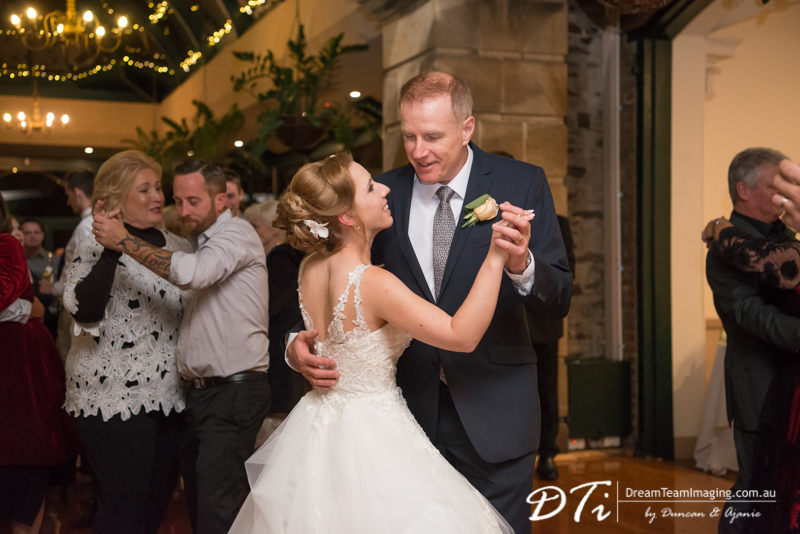 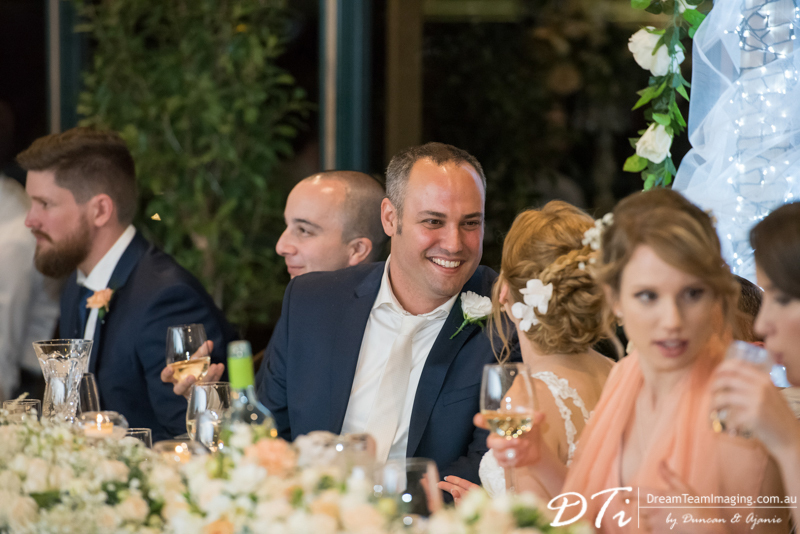 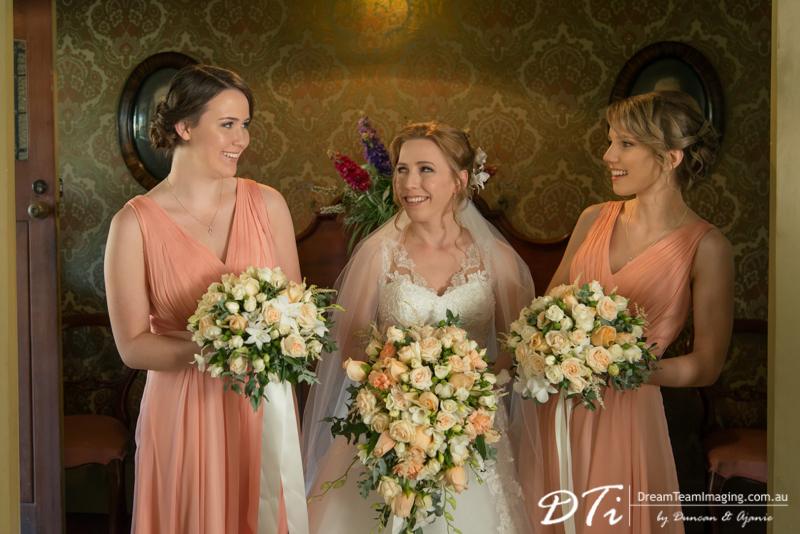 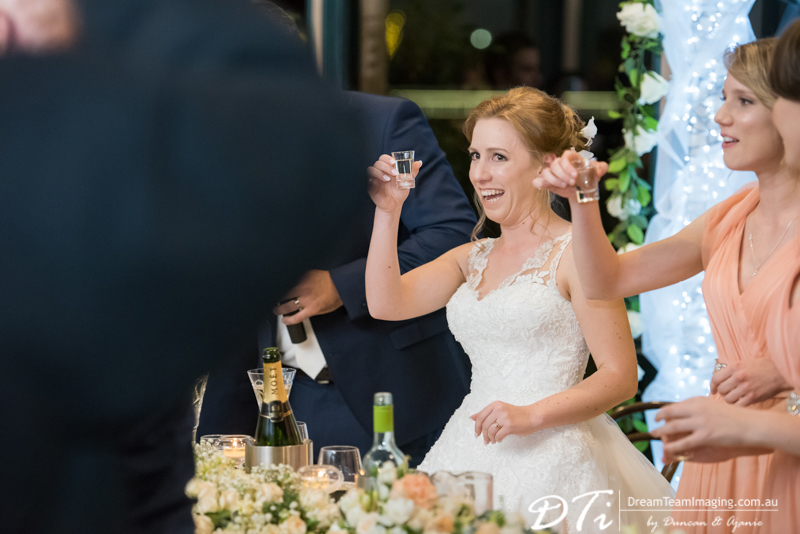 Their wedding day was filled with moments with their families and close friends. 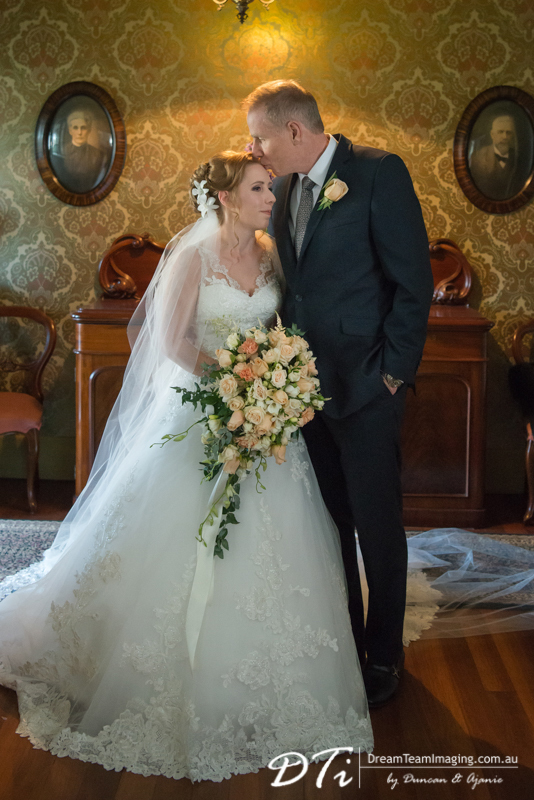 This was followed by a six week long honeymoon.